Transportation by vessel alongside the Japan domestic coast is attracting the attention these days. The amount of CO2 emission will not only be greatly reduced but the transportation cost could be reduced, if the vessel is used for domestic transportation. With our own vessel called Daiichi-Kamoe-maru and the utilization of the space by ferry operators, we are offering flexible service for your domestic distribution. Steel material, foodstuff, and automobile are just a few examples of items we have been handling. 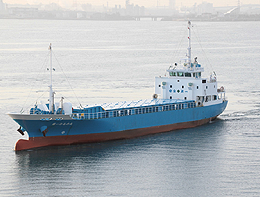 Safe, less expensive, and environment friendly way of domestic transportation combined by vessel and truck is what we are able to offer to our customers. The bigger volume of cargo can be carried with less CO2 emission by vessel. Considering the environment friendliness, we offer the storage and trucking service at any locations with the cooperation of local partners. 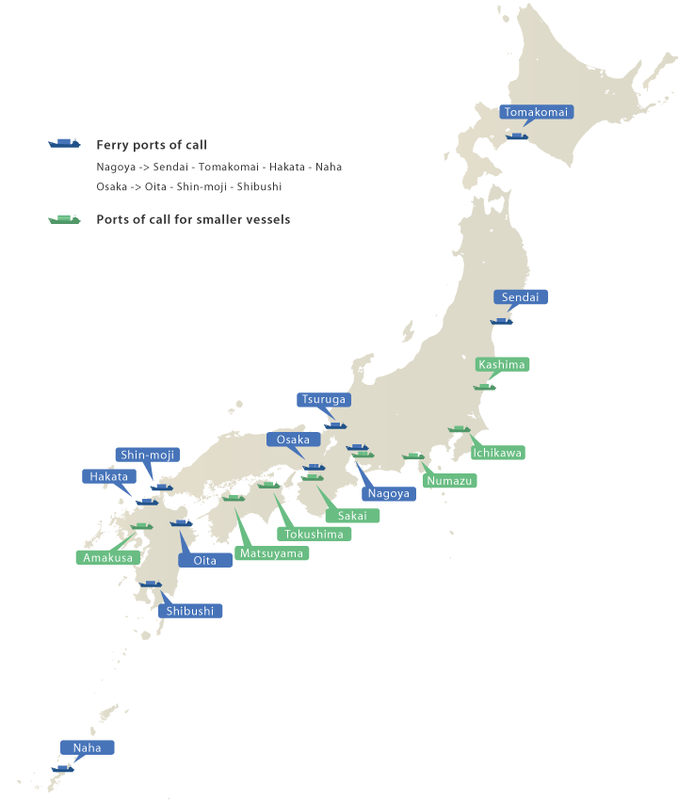 From Hokkaido to Okinawa, we connect the ports throughout Japan by domestic vessel service. 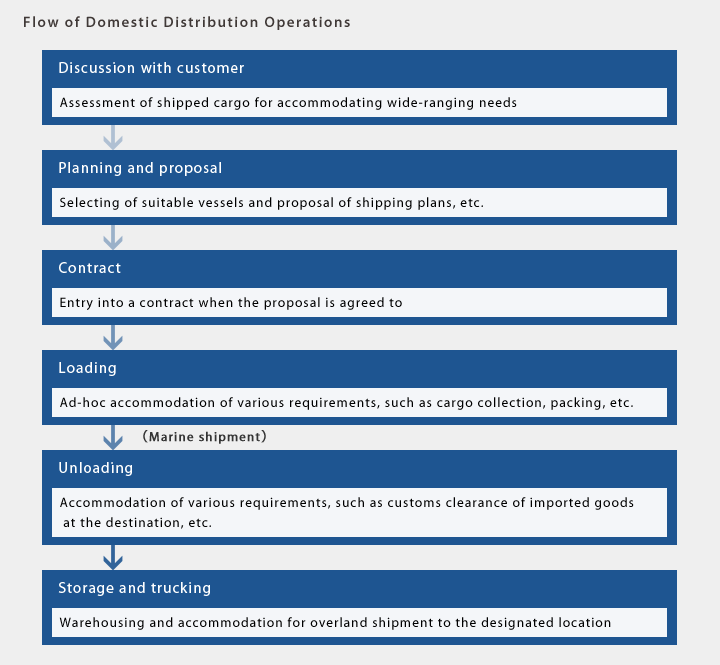 Necessary procedure at the ports and the delivery arrangement from the ports can be made by our own responsibility. 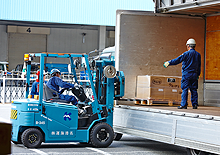 We support your needs for domestic distribution with the optimal transportation means and routes.